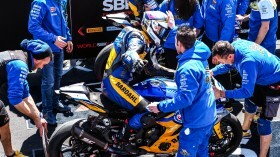 It isn’t very often that an entire nation expects big things from one person, but Thomas Gradinger has been flying the Austrian flag with honours so far in 2019, and now looks set to make some big history in the WorldSSP class. 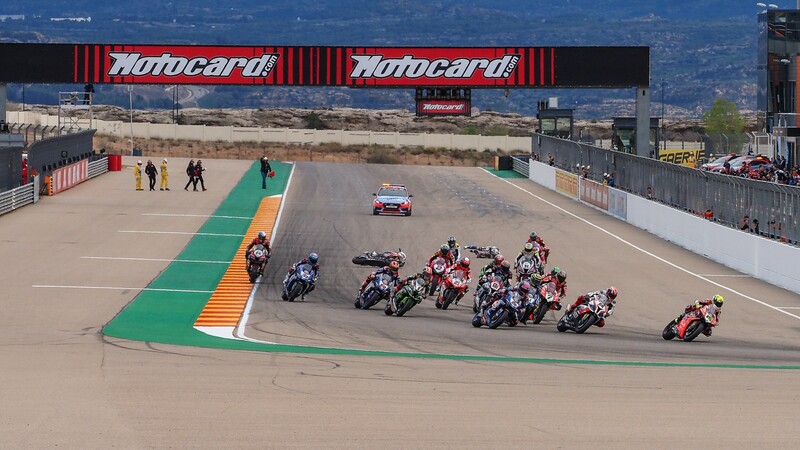 The 22-year-old, from St Marienkirchen, approximately 235km from Austria’s Red Bull Ring, has created history at the Motocard Aragon Round by becoming the first Austrian to take pole position in WorldSSP. 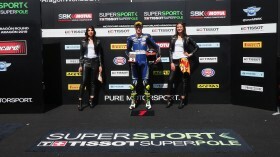 This therefore creates the perfect opportunity for more history to be made in Sunday’s race. Throughout the 20 years of WorldSSP action, there have been a few Austrian riders come and go. Robert Ulm was a permanent fixture on the grid for many seasons, fluctuating between the WorldSBK class and WorldSSP. His best finish to a race was fourth, in soaking wet conditions at the Nurburgring in 1998, from eighth on the grid. So far, Gradinger’s best result has been a fourth place, but he has already been a record-breaker this weekend. He was the first Austrian rider in 13 years to start a WorldSSP race on the front row of the grid, last achieved by Christian Zaiser at the EuroSpeedway Lausitz, 2006. 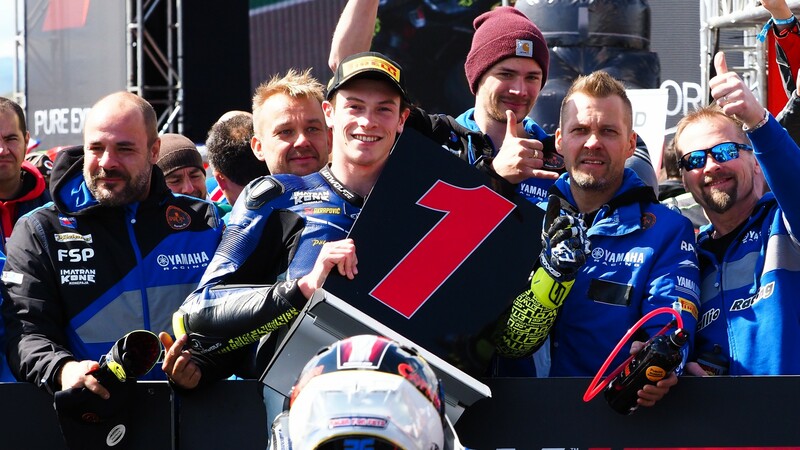 That day, a seventh was achieved by Zaiser, which would turn out to be his best result in WorldSSP. Austria has been a nationality that has provided some fantastic memories in the WorldSBK paddock, with rounds being held in the landlocked nation from the championship’s launch in 1988 to 1995 at two circuits: Osterreichring (current day Red Bull Ring) and Salzburgring, before returning the A1 Ring (current day Red Bull Ring) from 1997 and 1999 – which saw the late Fabrizio Pirovano take the 1998 Supersport championship. Will Gradinger be able to hear the Austrian national anthem for the first time? 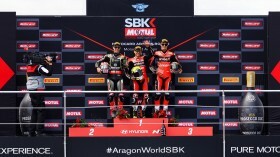 Find out, with the WorldSBK VideoPass!